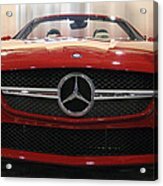 The Three Mediums iphone x case by Tom Gari Gallery-Three-Photography. Protect your iPhone X with an impact-resistant, slim-profile, hard-shell case. The image is printed directly onto the case and wrapped around the edges for a beautiful presentation. Simply snap the case onto your iPhone X for instant protection and direct access to all of the phone's features! Rockin and rollin indeed I like it ..
From Philadelphia Auto Show A German manufacturer of automobiles, buses, coaches, and trucks. 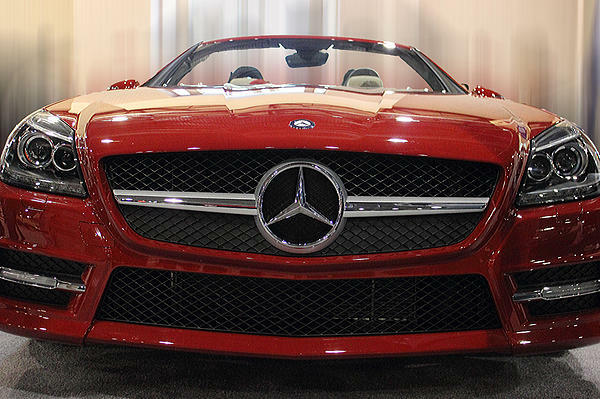 Mercedes-Benz is a division of its parent company, Daimler AG. 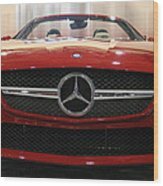 The name first appeared in 1926 under Daimler-Benz but traces its origins to Daimler's 1901 Mercedes and to Karl Benz's 1886 Benz Patent Motorwagen, widely regarded as the first automobile. 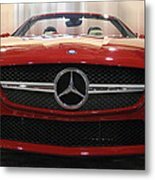 The Mercedes symbol is "'the three-pointed star,' This came about when Gottlieb Daimer was staring into the sky one day and decided it should be a star. This was not arbitrarily decided. 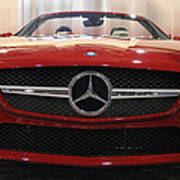 It symbolizes Daimler's pursuit of transportation over Land, Sea and Air. Three mediums, three points on the star.